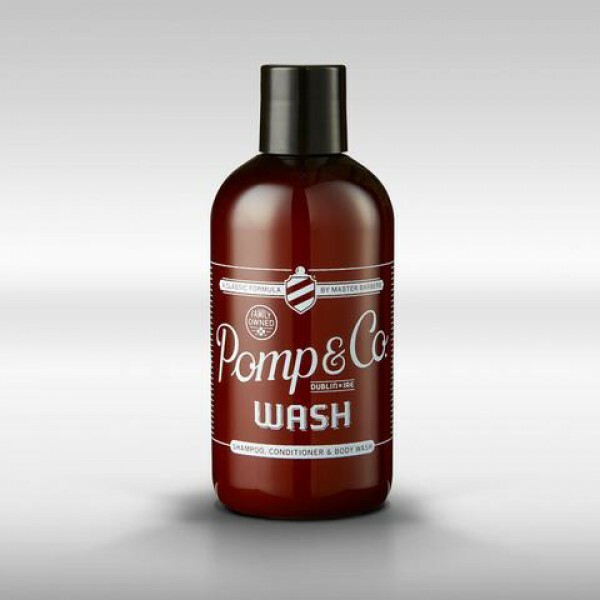 Water based which means that it’s water-soluble and that it can easily be washed out, but is still weather resistant. Non greasy, no unwanted build-up. No petroleum means it’s easy on the earth and easy on your head whilst delivering and maintaining perfect shape and hold. 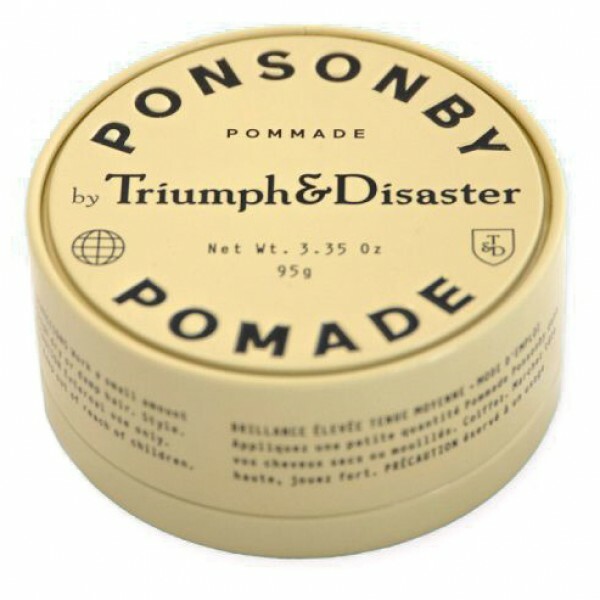 With a nod to Auckland’s artery of style Ponsonby Pomade aims to turn heads with the same ethos that the patrons of Auckland’s Ponsonby Road have displayed for generations, that is, work hard, play harder and look great at both. 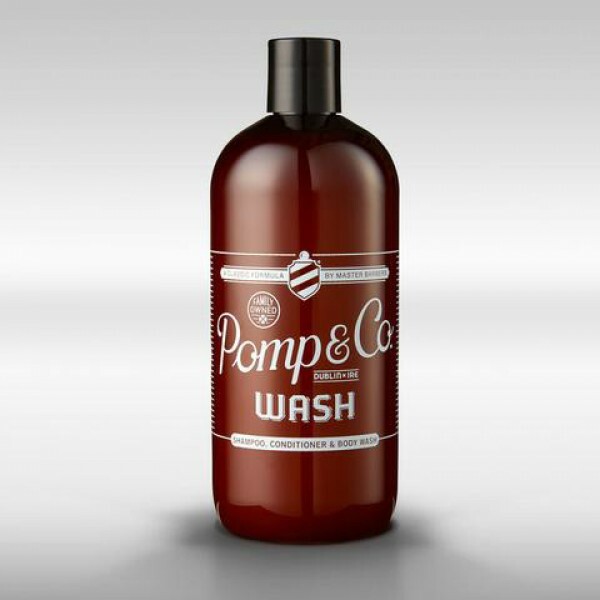 Work a small amount of Ponsonby Pomade through dry or damp hair. Walk tall, run strong.